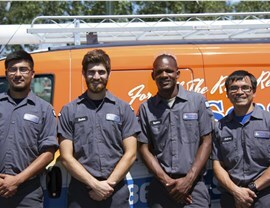 Our courteous team provides expert service and exceptional customer care at affordable prices! 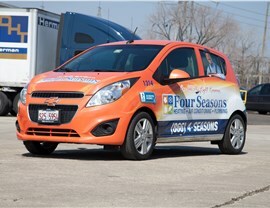 Don’t suffer through a summer with Oak Park air conditioning that can’t keep up with the rising temperatures. 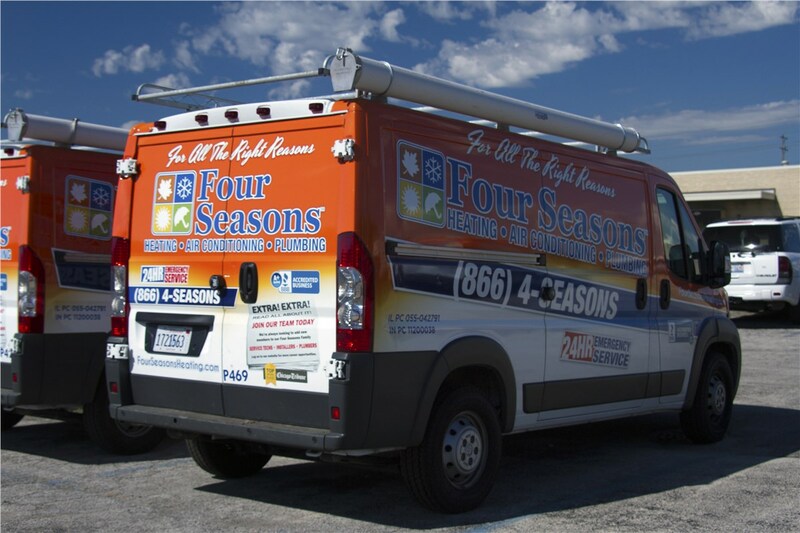 We offer affordable installation and repair services that will ensure your home is comfortable and provide impressive energy efficiency. 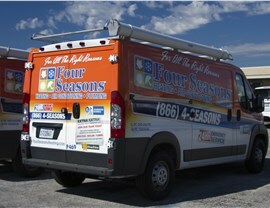 It’s easy to see why our Oak Park HVAC services are so highly rated. Winters in Oak Park leave teeth chattering and damp hair frozen—and makes having a warm, comfortable retreat essential. 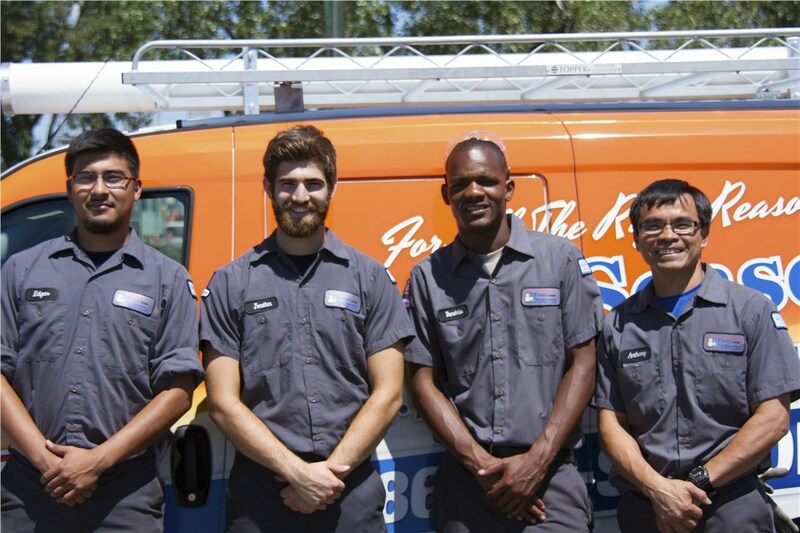 Our Oak Park heating professionals want to be there when you need us, so we offer same-day service and 24/7 emergency repairs at no extra charge. 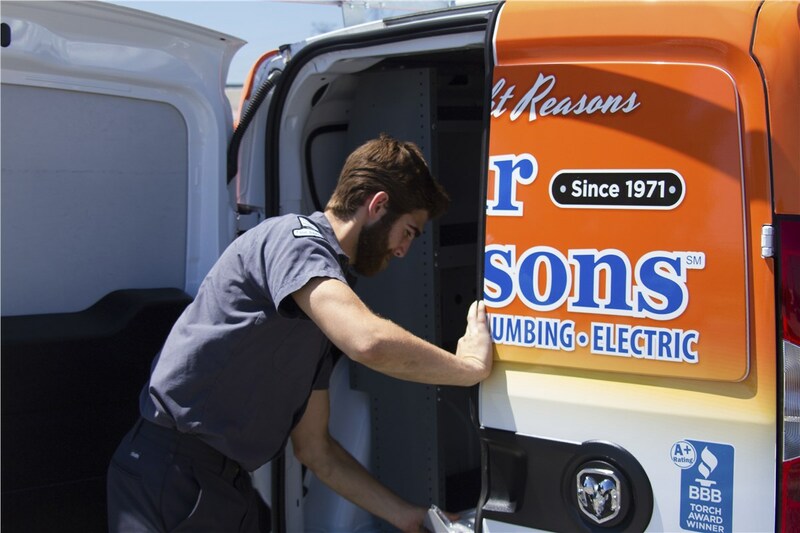 If you’re not sure if you need a repair or a new unit, we’re happy to discuss your options and help you make the choice that’s best for you. Smart thermostats can lower your heating and cooling bills by up to 23%, and we offer some of the most innovative options on the market. Control your thermostat from anywhere with your smartphone, add room sensors to deal with hot and cold spots, and watch your utility bills go down! Do you ever wonder about the quality of the air in your home? Let our Oak Park indoor air quality specialist do an assessment and then explain how our solutions can help. We offer duct cleaning, UV lights, and air purifiers that can remove allergens, mold, and other airborne particles from your home and leave you with cleaner, fresher air. 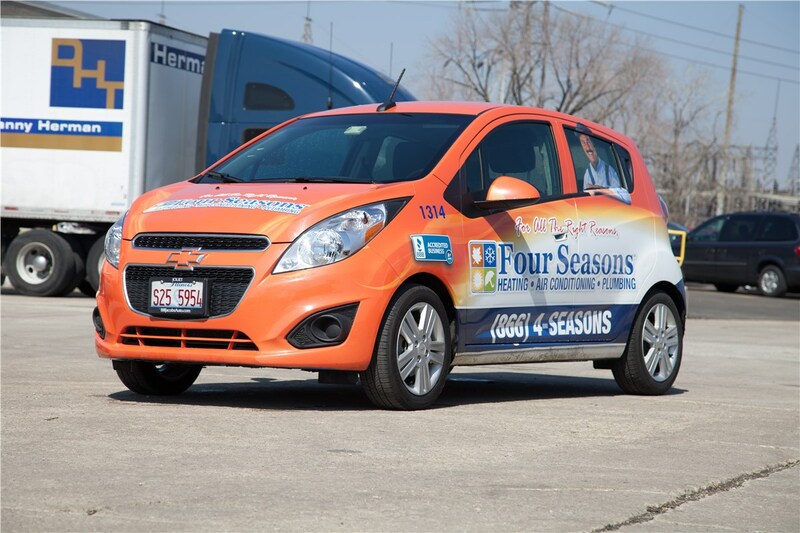 For HVAC repairs, installations, and air quality solutions, contact Chicagoland’s most trusted HVAC service contractor—Four Seasons Heating and Air Conditioning. 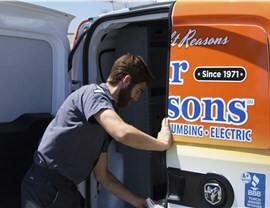 Give us a call today or fill out our convenient online form now to schedule your service call.